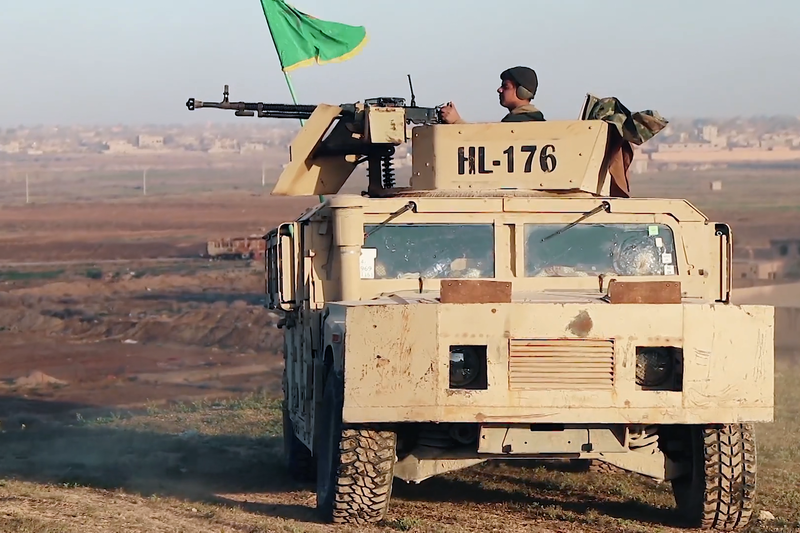 US-backed Syrian Democratic Forces (SDF) declared a military victory today over ISIS in Syria, raising victory flags in Baghuz, the last stronghold of ISIS. ISIS had held out against the SDF in Baghuz for several months but after weeks of intense fighting, the so-called “caliphate” has been eliminated. At the height of its power, ISIS held eight million people hostage across Syria and Iraq. Despite the fall of Baghuz, ISIS retains a presence in the region and has affiliates in several other countries, such as Nigeria, Yemen, Afghanistan and the Philippines.